Each child is encouraged to reach his/her full potential; to develop a caring attitude towards others and at the same time to develop self-confidence and the ability to express themselves. 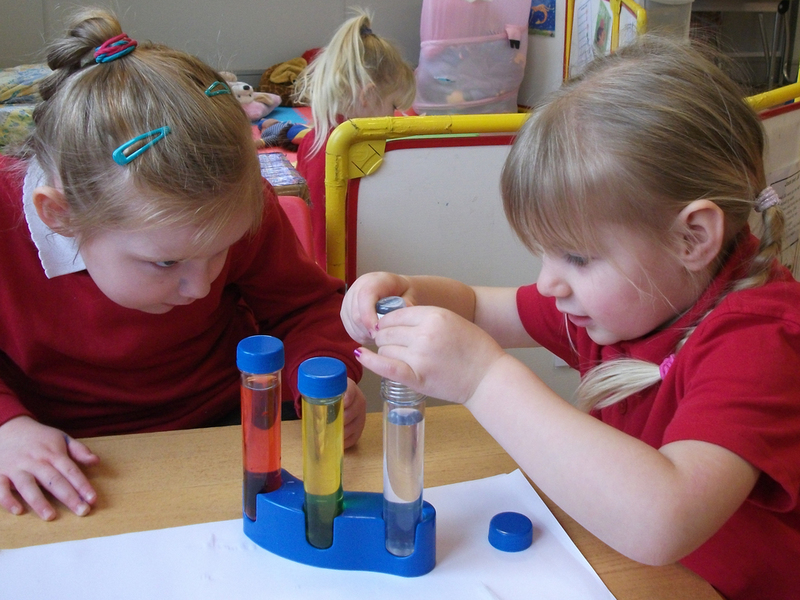 Our curriculum is based upon the guidelines set out by the EYFS known as the Early Years Foundation Stage. Based upon; a positive relationship, a unique child, enabling environments and learning and development. Assisted by three other trained staff all holding relevant childcare qualifications. 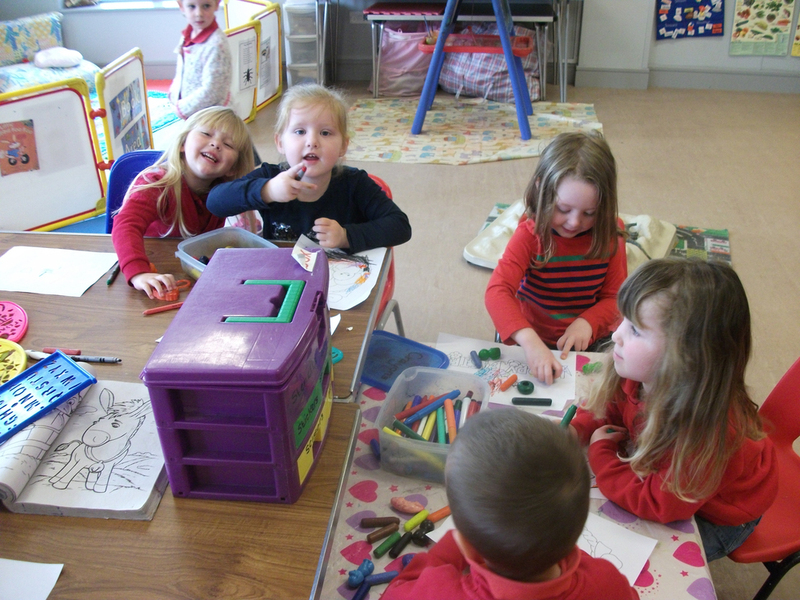 The Pre-school operates on Monday, Thursday and Friday 9.30-2.30 over 38 weeks per year. Fees are required one calendar month in advance; we are sure that parents will understand the need for prompt payment as we have to plan and budget some way ahead. No reimbursement will be provided for periods of sickness, absence or holidays. Fees are reviewed annually. We have sweatshirts and T-shirts with the pre-school logo, which can be purchased. Though this is not compulsory, it will help the child to have a sense of belonging and prepare for their next school. It also makes the child also feel they are ’going to school’, especially if they have older brothers and sisters who wear a ‘uniform’ to school. Parents and carers are very welcome into the pre-school, we hold many end of term activities which we encourage parents to be involved in. Regular newsletters are produced that give up to date information about the preschool , we also have a Facebook page which is regularly updated with useful preschool information. Holly Hedgehog is an all-inclusive pre-school and welcomes all families. Please click on here to review our Local Offer.